Landlord Tenant Lawyers at Palomar Law Group take pride in solving legal issues for landlords and property owners. We understand the challenges that come with having residential or commercial tenants, and we are well-prepared to protect your rights in landlord tenant disputes. 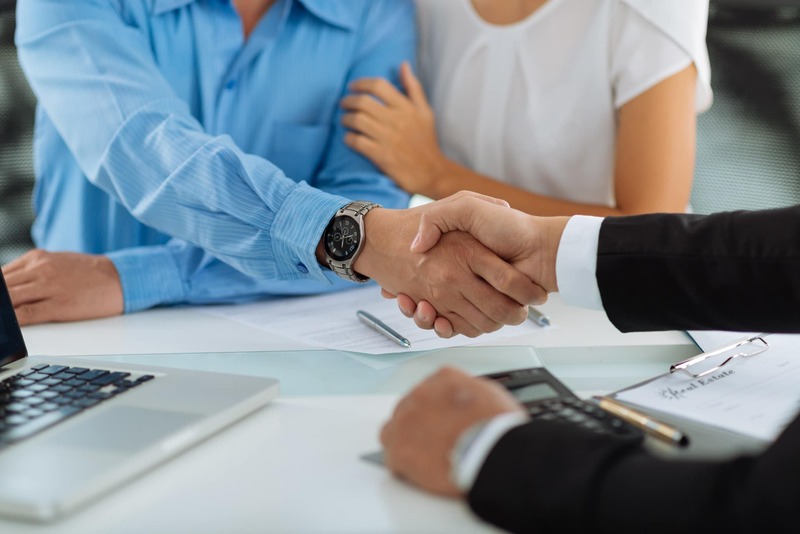 With over 40 years of combined legal experience, the Landlord Tenant Attorneys at Palomar Law Group are guided by the principle that family comes first. We believe that when we are protecting our client’s rights in real estate disputes, we are also protecting our client’s investments. We recognize the equity and profits from these real estate investments benefit our client’s families. Whether you need assistance evicting a non-paying tenant, collecting on a rental agreement, or looking to resolve another landlord tenant dispute, contact Palomar Law Group today. Time is of the essence in these matters, and we are prepared to help. Call our office at (760) 747-2202 to arrange for a complimentary initial consultation. For your convenience, we handle unlawful detainer cases on a flat fee basis. Palomar Law Group serves clients throughout Southern California, primarily in North San Diego County. Because we represent almost exclusively landlords in these matters, we are able to focus our resources to create effective solutions for clients in lease dispute and unlawful detainer actions. In disputes involving residential and commercial properties, we help clients evict the occupant as quickly as possible. 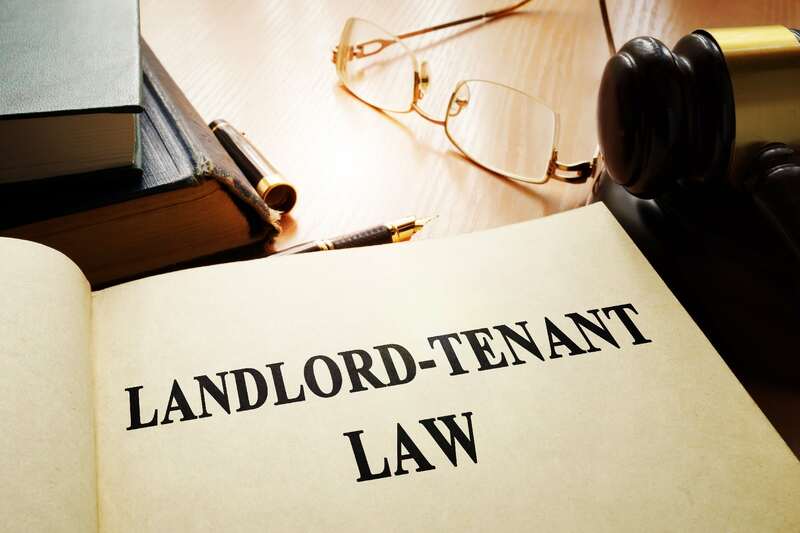 Our Landlord Tenant Attorneys efficiently handle the entirety of the requisite paperwork, allowing you to focus on the rest of your property and business. The deadlines in unlawful detainer actions are strict, and certain documents must be filed in a timely manner. These documents must be served to the tenant in a certain order. In the event any document is not filed accurately, or if a deadline is missed, the landlord will have to begin the entire process from the start. At Palomar Law Group, we are here to assist you with all aspects of the unlawful detainer process. Returning the property to your control and removing the occupant is our primary objective. Other disputes occasionally arise between a landlord and tenant. 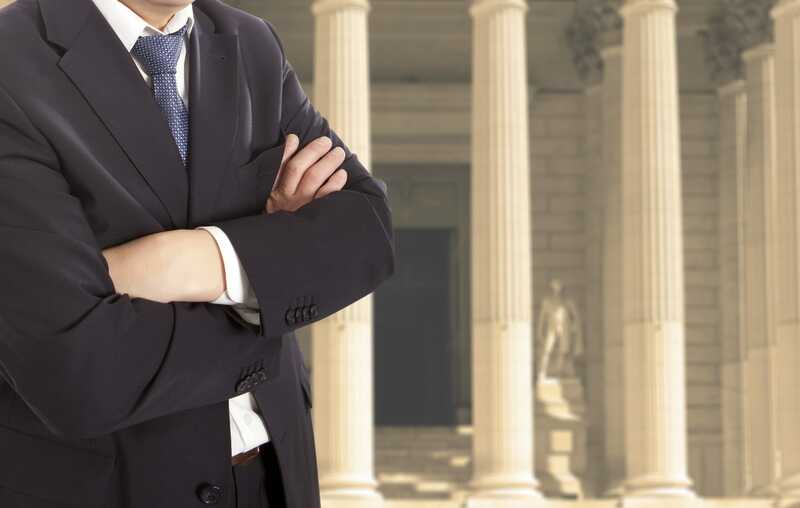 Our experienced Real Estate Attorneys handle a wide range of business law and real estate matters. We understand the types of issues landlords must deal with, and we also understand the effect a dispute may have on your family and your business. Our skilled Real Estate Lawyers represent clients who are dealing with “vexatious special access lawsuits” involving alleged ADA violations. We also offer advice and insight to landlords and property managers to maintain ADA compliance with a CASp report. Contact our Landlord Tenant Lawyers today for answers to your questions. Call our office at (760) 747-2202 to schedule a consultation. We do not charge for this initial meeting. We can also be reached online through our Landlord Tenant Case Evaluation Form. Please submit your information, and we will contact you soon.